Home Project Advice Fences & Gates Fencing Gate Contractors – What They Do? Finding tradies to build a fence and/or gate is a popular job on our platform, but what exactly is that this type of contractor carries out? A fence is designed to divide off an area and restrict access to it. It will keep people out, or keep pets and children in. 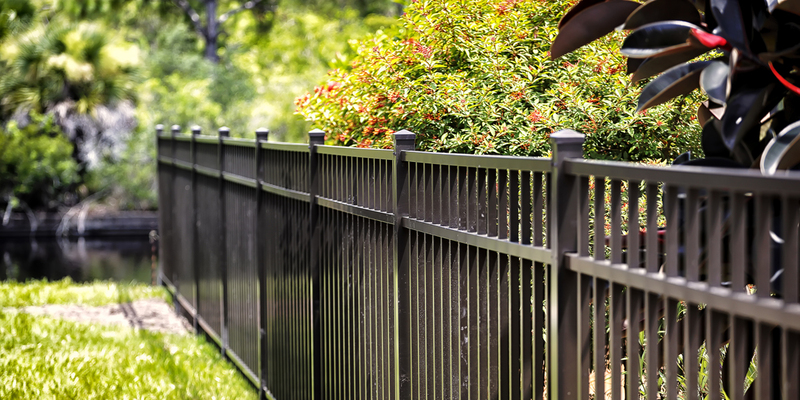 A good fence will provide both security and peace of mind. 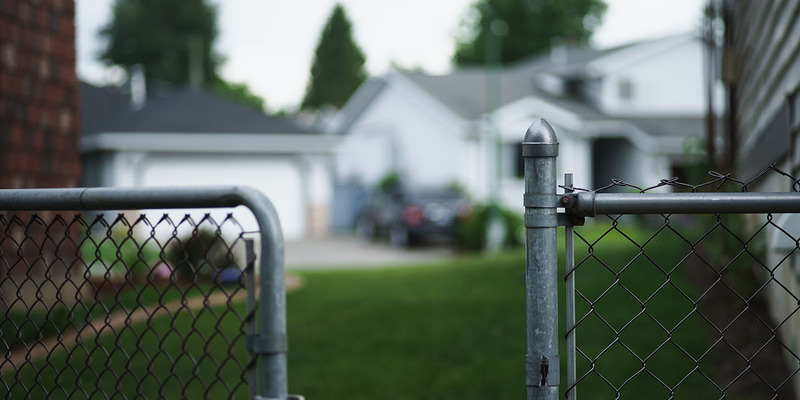 A good fencing and gate contractor works with you to decide on the style and height of a fence that complements your home and garden, as well as meeting any legal requirements. As fences and gates must work with the gradient of your property and the soil, your contractor will need to take these into account. If you’re unsure where your boundary is they will be able to commission a survey to make sure your fence goes in the right place. Fencing is best done by experienced professional tradespeople. 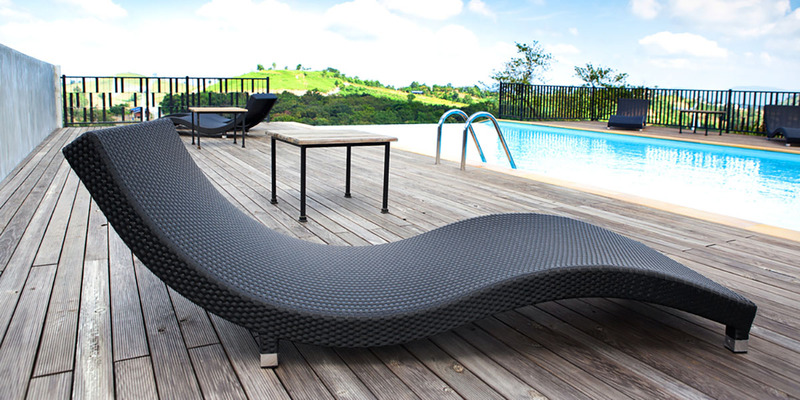 There’s a wide range of fence materials available such as brick, metal, wire mesh or timber. 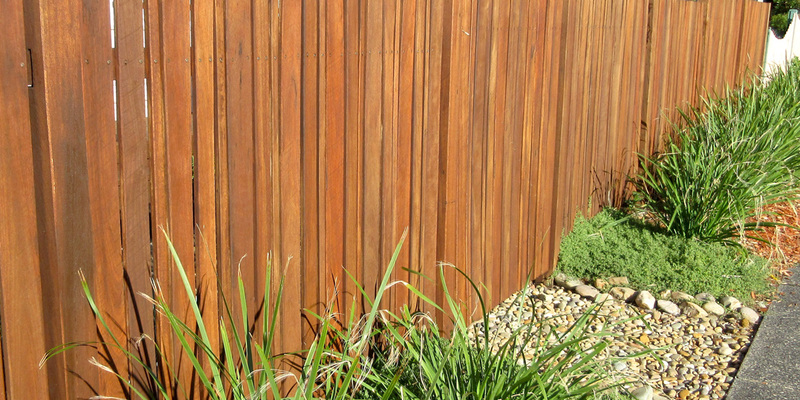 Timber fences are great for providing windbreaks and offering a wide variety of styles. Brick is a sturdy alternative. A fencing contractor will be able to align posts, assemble gates, construct and repair barriers, attach rails and fencing wire, assemble trellis and all other fence requirements.